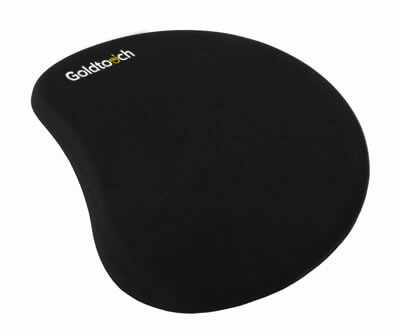 The unique design of the Gold Touch Mousing Platform allows users to mouse in greater comfort with less risk of contact stress on the nerves in the lower hand. 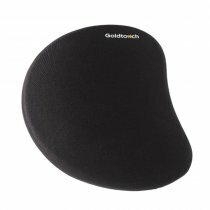 The unique design of the GoldTouch Mousing Platform allows users to mouse in greater comfort with less risk of contact stress on the nerves in the lower hand and wrist. 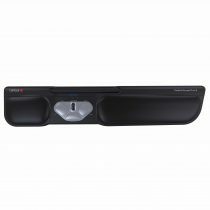 When using a standard or Vertical mouse, the Mousing Platform’s soft gel protects the wrist and hand from otherwise contacting a harder work surface. When using correct mousing techniques, such as moving with the arm (not bending the wrists), users can enjoy smoother movement of the mouse on the larger tracking surface. 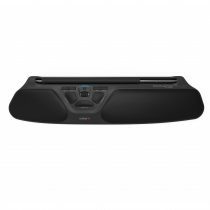 The gentle slope and curvature of the Mousing Platform help achieve more neutral postures and keep the mouse on a similar plane to the keyboard.